Judi Dench is to join the cast for the screen adaptation of Andrew Lloyd Webber’s Cats, playing the part of Old Deuteronomy. The role has traditionally been played by a man, most famously Brian Blessed in the original stage production, which opened in 1981. 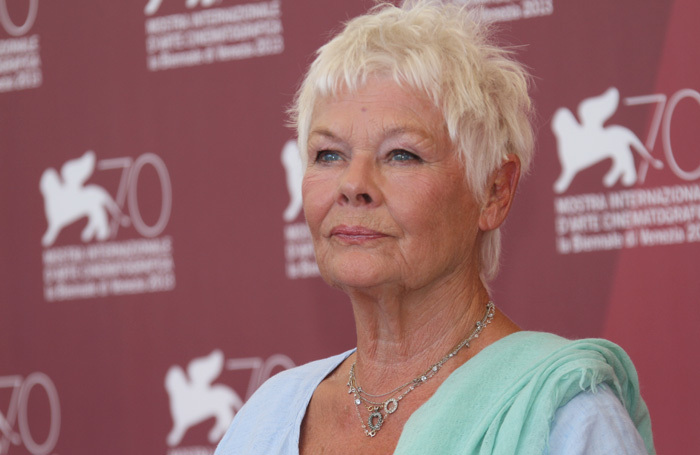 According to reports, Dench will join a cast that includes Taylor Swift, Ian McKellen and James Corden, alongside Idris Elba and Jennifer Hudson. Based on TS Eliot’s book of poems, the film version of the musical will be directed by Tom Hooper, who was behind the screen adaptation of Les Miserables, in which performers sang live on set. Dench had originally been due to appear in the original stage production, but was forced to pull out after sustaining an injury. She was replaced by Elaine Paige. The film version of Cats is expected to be released in December, 2019.